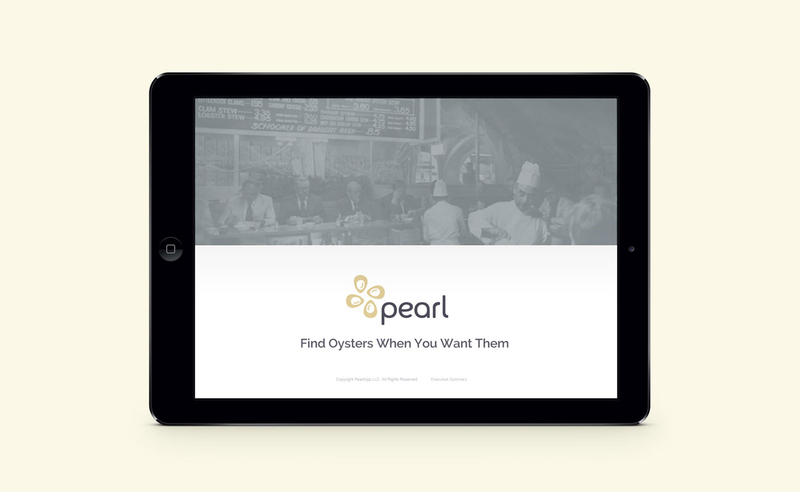 Pearl is a mobile app that allows you to painlessly find oyster restaurants around you. 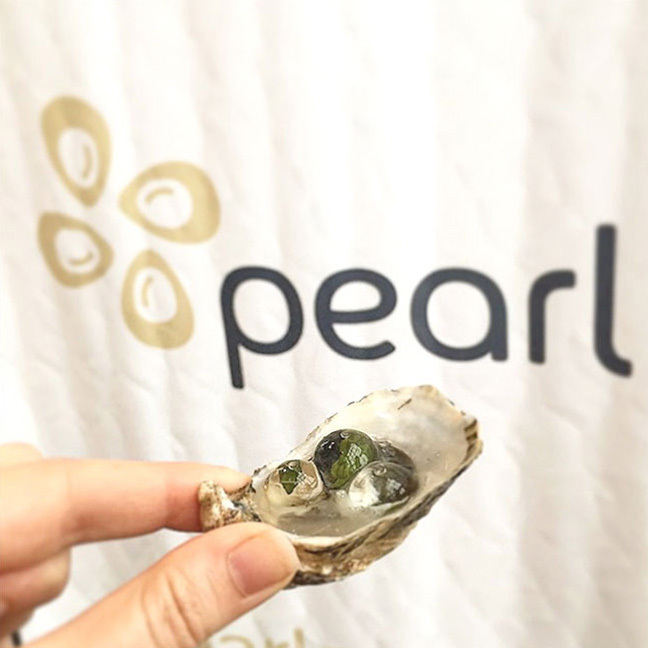 Oyster lovers can read menus, call for more information and make reservations via OpenTable. 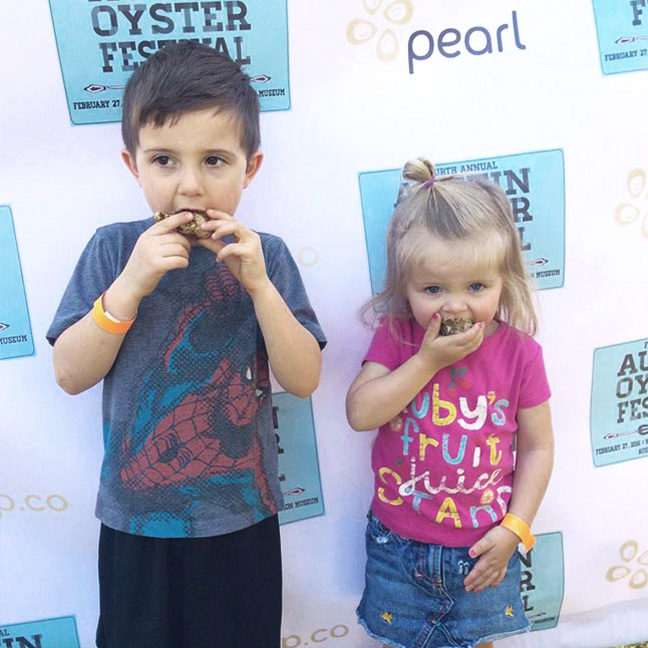 Additionally, users can expand their knowledge about the oyster culture, rate, and share their favorite oysters. 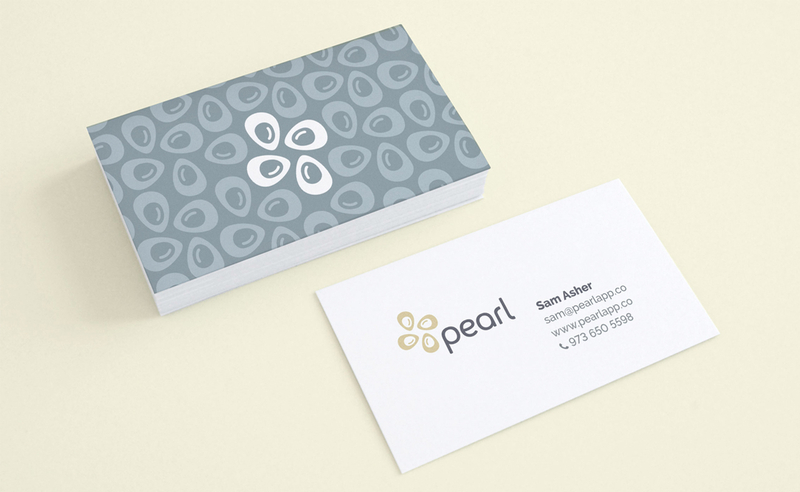 We provided naming services and designed a gentle but modern identity optimized for digital environments. 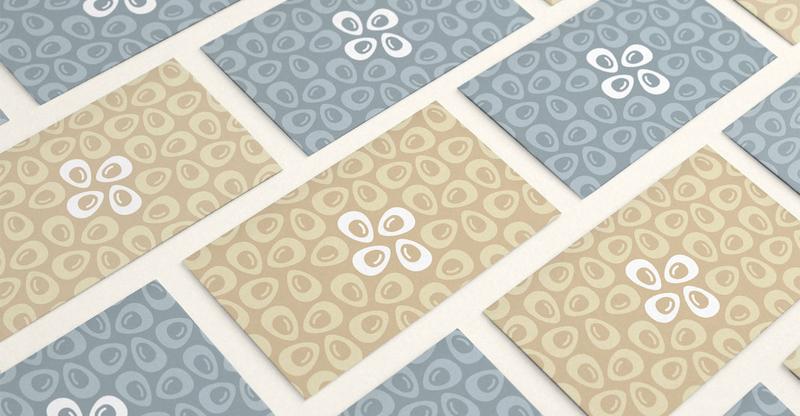 The color scheme is reminiscent of the classic oyster and fish restaurant ambiance and adds a familiar touch to the minimalist visual language. 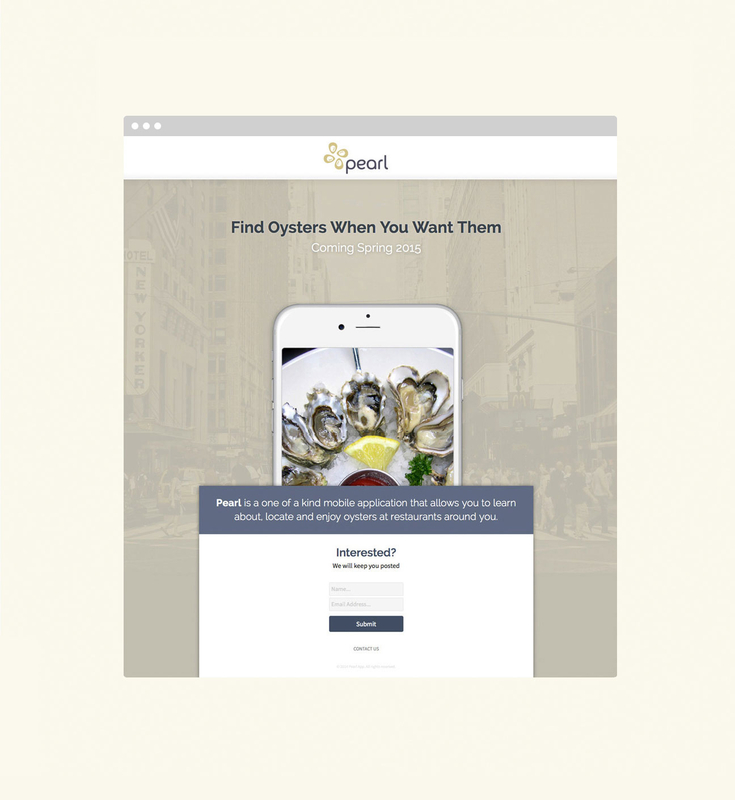 We also designed a launch site and various digital and print marketing elements in order to help potential users to get to know Pearl. 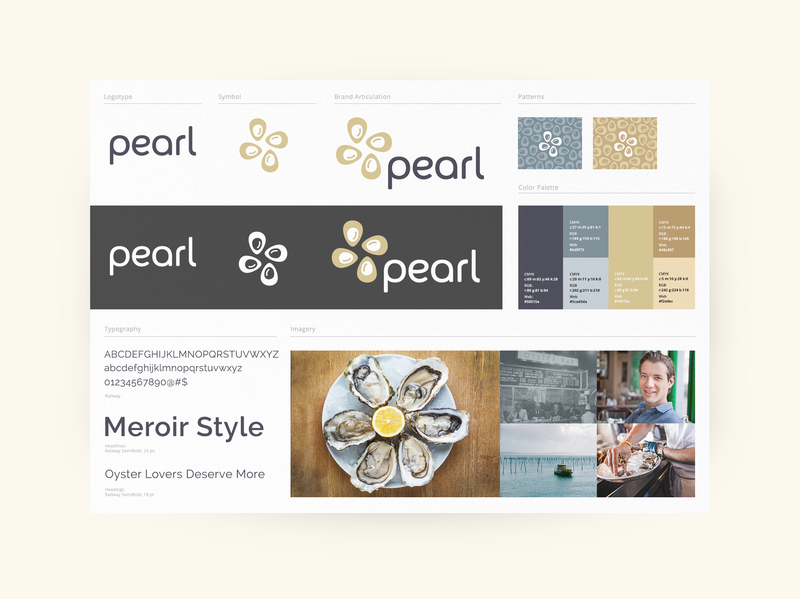 Additionally, we consulted with Pearl’s app development studio to make sure the brand guidelines were consistently applied to the final product. 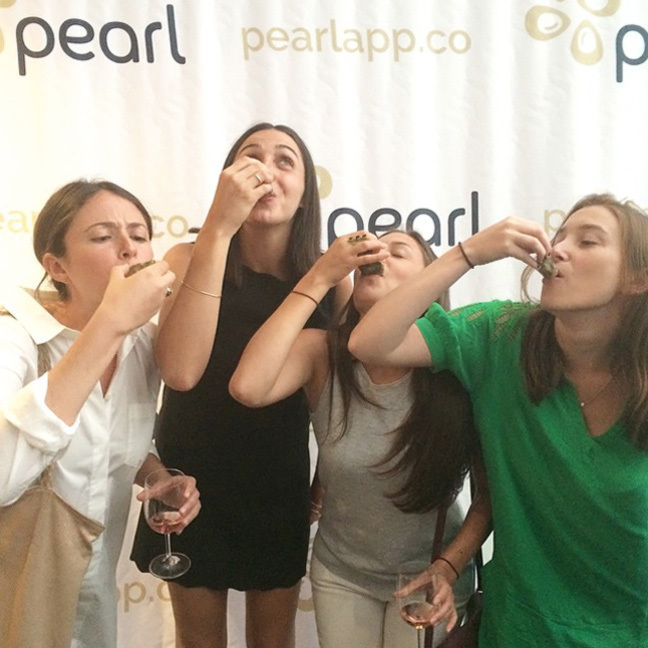 To Slurp: An App Pries Open Secrets to Good Oysters. 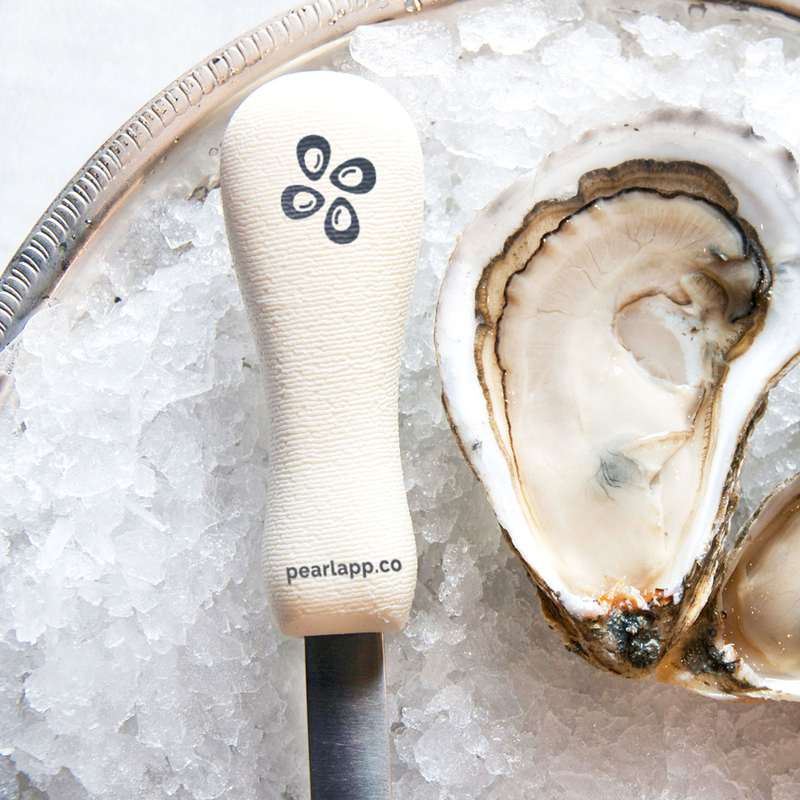 This App Is Basically Your Oyster Concierge. 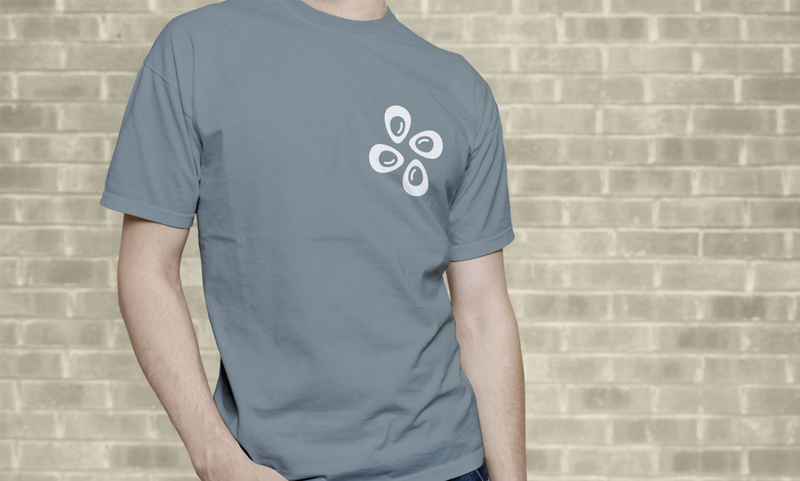 There’s a new app on the market to help oyster lovers achieve bivalve nirvana. 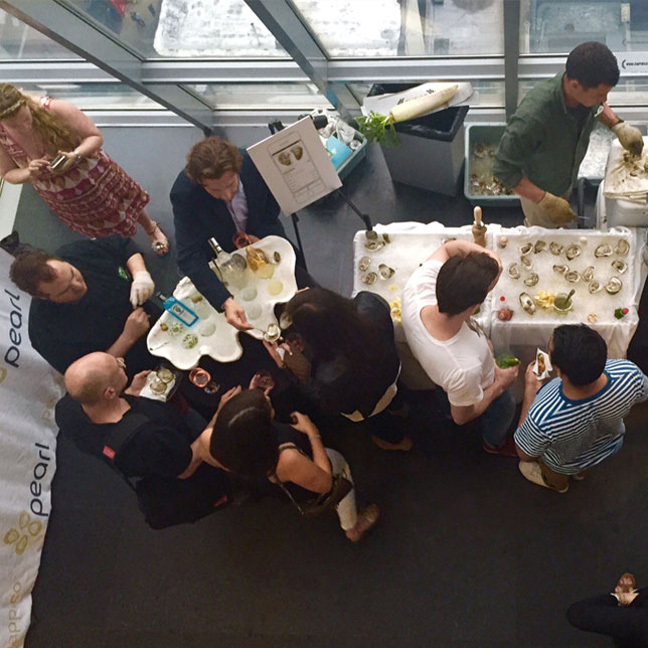 Who serves what oysters, all in an app. 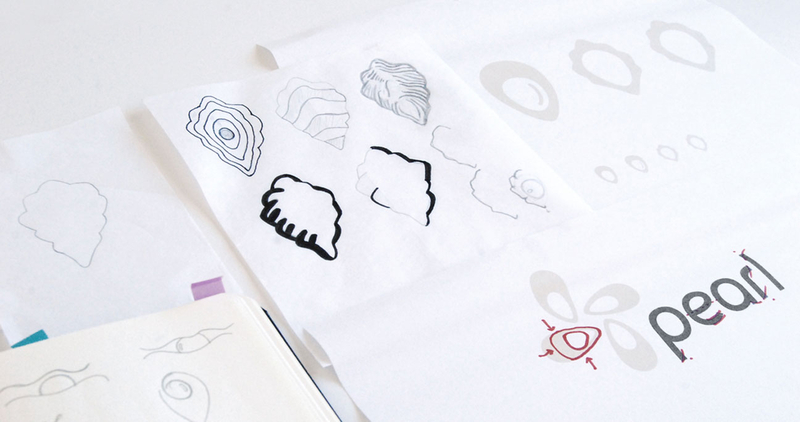 Making visual elements look simple always takes many hours of research, discovery and sketching. 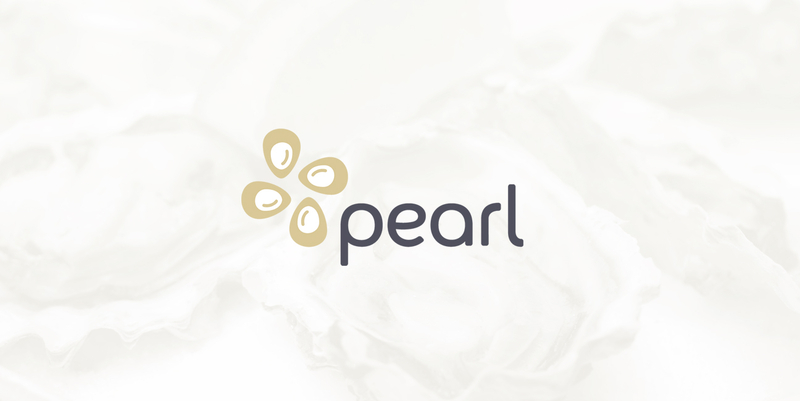 We experimented with different textures and shapes until we reached the cleanest and most recognizable icon for Pearl.